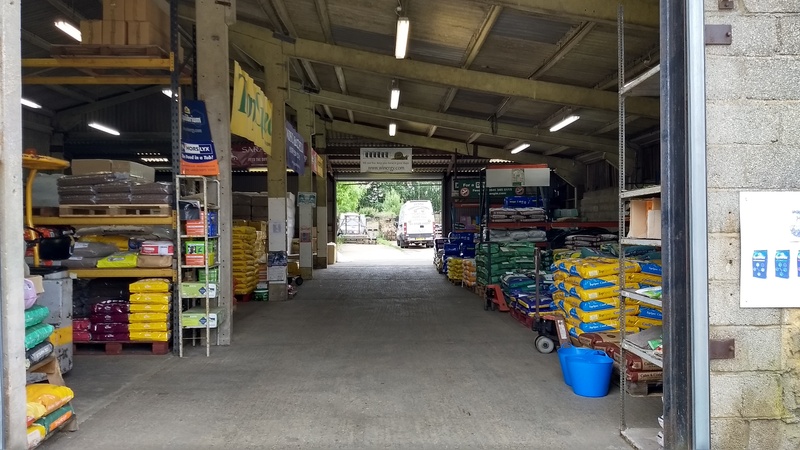 Denne Country Stores maintain a large stock of horse feed and bedding all conveniently located in the drive through feed barn which makes loading fast, clean and dry. 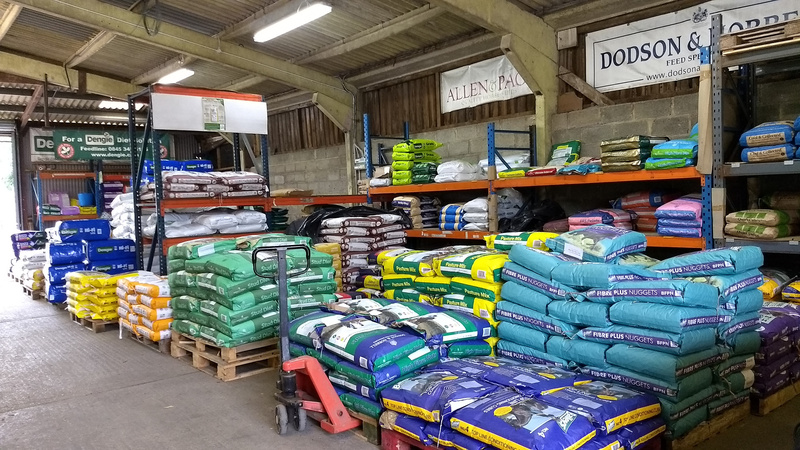 Our range consists of brands such as Dodson & Horrell, Baileys, Allen & Page, Spillers, Dengie, Topspec, and Badminton as well as our own ‘DCS’ range. 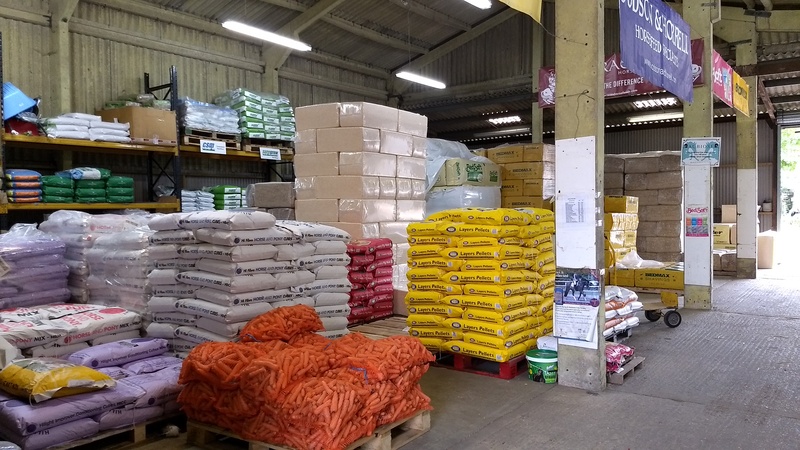 We are one of the largest suppliers of Dodson & Horrell animal feeds keeping in stock not only their horse range but also their Countryside range and their Chudleys Pet food range as well. We stock a wide range of bedding types including straw, shavings, wood pellets, shavings and straw mixes, paper and cardboard from brands such as Hunter, Bedmax, Bedsoft, Sundown and Ecomax. We also stock a large range of treats and licks and have a weekly delivery of fresh carrots and parsnips throughout the year for those times when your equine companions deserve a little reward. For a full list of all feed and bedding stocked and up to date prices please see in store or contact us via phone or email and we’ll be happy to help.